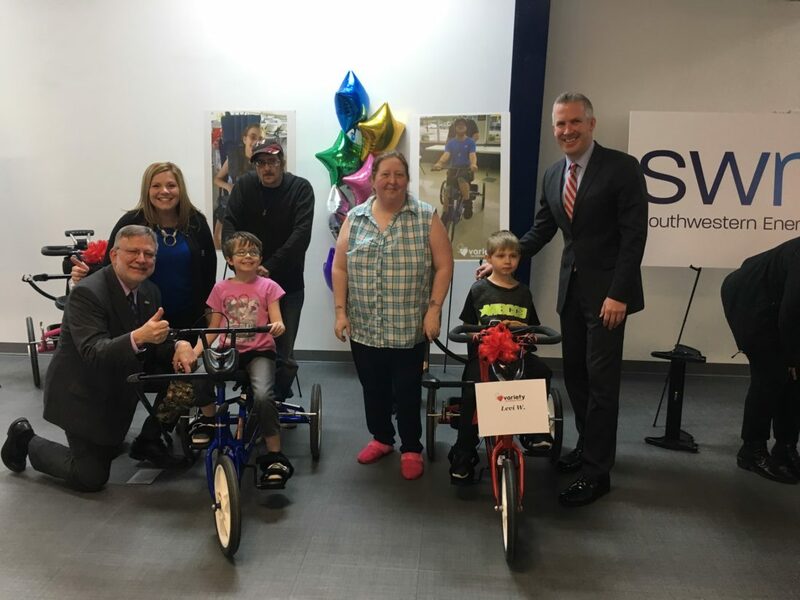 Photo Provided Variety — the Children’s Charity partnered with Southwestern Energy to provide five adaptive bikes, two adaptive strollers and one communication device for children with disabilities. 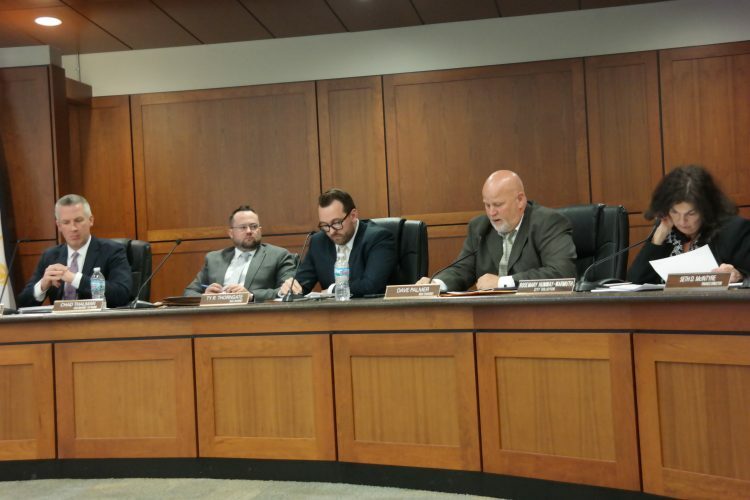 Shown during the presentation are, from left, Charlie LaVallee, Amy Dobkin, Emmalee White, Vernon White, Kathy White, Levi White and Wheeling Mayor Glenn Elliott. A Pittsburgh-based children’s charity partnered with Southwestern Energy to provide adaptive bikes, strollers and a communications device for kids with disabilities. Variety — the Children’s Charity made the presentation Thursday. The partners gave five adaptive bikes, two adaptive strollers and one communication device to the children in need. The adaptive equipment totalled $13,200. 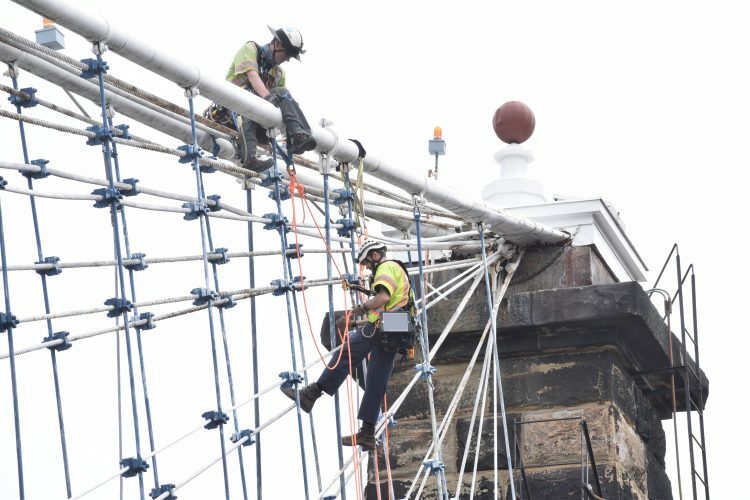 One of the kids was Jordyn Kuhns, 5, of Moundsville. She received a new adaptive bike and adaptive stroller. The presentation was made possible through Variety’s “My Bike,” “My Stroller” and “My Voice” programs. The bike program provides Rifton adaptive bikes to eligible kids, while the stroller program provides Kid Kart Might Lite adaptive strollers. The voice program provides an iPad with a prescribed communication app for those who cannot use their own voicesw to communicate. In addition to the presentation, Variety fit four kids for a bike or stroller, which is the last step in the application process before ordering equipment. One of those who was fit for a bike was Emmalee White. She was being fit for an adaptive bike, but also learned that she might qualify for the other programs. Her twin brother, Levi White, was presented with an adaptive bike during the event. Since November 2012, more than 2,500 adaptive bikes, adaptive strollers, and communication devices have been sponsored for eligible kids throughout Variety’s 54-county service area in Pennsylvania and West Virginia, totalling more than $4 million worth of adaptive equipment.